Having three fully established popular eye catching brands instantly gives us and our customers a huge competitive edge in the market. We are passionate about all our brands and we take great pride in the fact they all look, feel and taste fantastic. People are generally willing to pay more for a branded product than they are for something that is largely unbranded, Branding can help you stand out from your competitors, add value to your offer and engage with your customers, bit of a no brainier ehhh? Branding is a way of clearly highlighting what makes your offer different to and more desirable than anyone else’s. 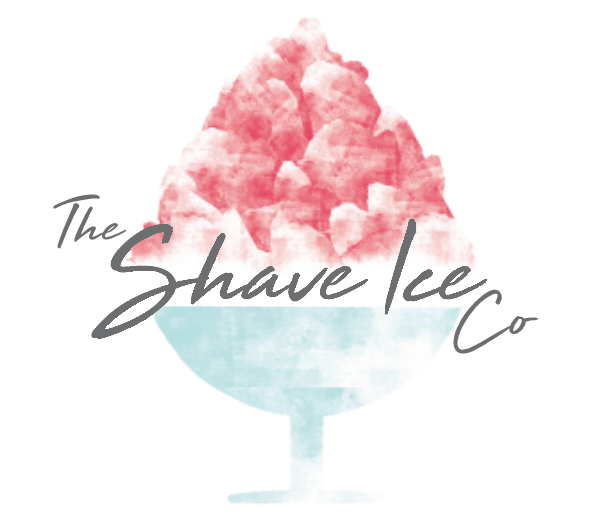 With Hawaiian ice, Sno-Tubz and Snow cones in our stable we have the three strongest Shave ice brands in Europe. From tiny tots to your Grandma, everybody loves Hawaiian Ice, it is the perfect product for mobile caterers at outdoor events, festivals, fairs, fetes etc. With its striking point of sale it’s also ideal for shops, cafes, visitor attractions and holiday parks. Sno-Tubz ‘point of sale’ has a wintery vibe selling throughout the year, and is attractive to all age groups. With their domed lid Sno-Tubz are perfect for indoor locations, this has proved the perfect solution for shops and shopping centres where spillage was a problem. Snow cones are the absolute perfect product for shops, convenience stores and cafes particularly near schools and children’s facilities as the low retail price enables ‘pocket money’ purchases to be made. Our massively popular child friendly mascot ‘Snowy the bear’ only enhances all of this. Ice cream operators love retailing this very affordable product. Brand licence – What is a brand licence? A brand licence sets out the terms under which our customers can use our trademark protected brands, logos and marketing materials. We have worked very hard building the integrity and reputation of our brands and only our customers are permitted to use our trademarked brands. We do not make a charge for the licence – they are merely a legal instrument to protect our commercial and intellectual property rights. Which basically means no little so and so’s will be ripping us off any time soon. Time to join our winning team.